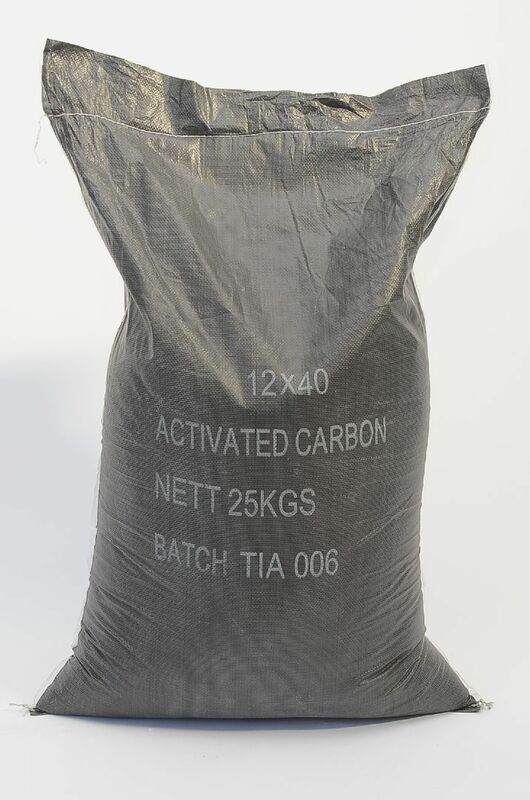 There are a wide variety of different activated carbons available. The vary in particle size and shape as well as in the raw materials from which they are produced and are specifically designed for a variety of applications. 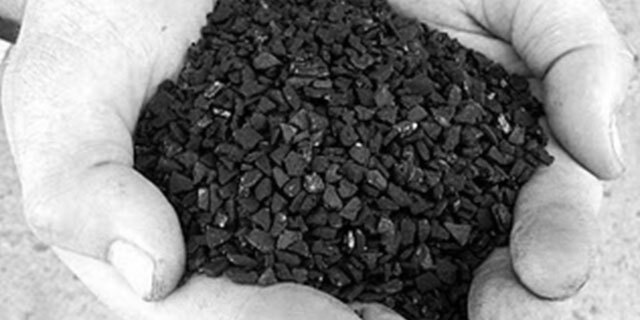 A2V are suppliers of speciality coagulants for a variety of water and effluent treatment applications. 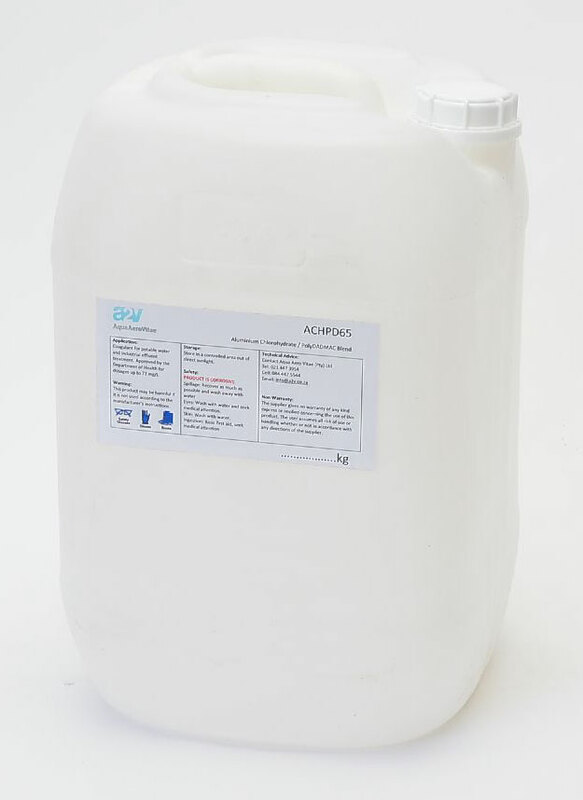 We are equipped to carry out jar tests on your water/effluent at your site or in our laboratory to determine the most appropriate products for your application. Please visit our shop or contact us for further information. A2V are specialists in disinfection technology and its implementation. Our aim is to maximise operational reliability while minimising cost and environmental impact. Please contact us for the right solution for your application. Iron is generally not hazardous to health and is considered a secondary or aesthetic contaminant. It can cause a disagreeable metallic taste in it’s dissolved form and also leads to the growth of smelly biofilms. Another unwanted side effect is the reddish-brown staining of fixtures and laundry. A2V use a specialized catalytic oxidation media called DMI-65 for the removal of iron and manganese from water. Iron (and other metals) are oxidized from its dissolved state in an accelerated reaction that takes place in the filter bed. The precipitated metals are then filtered by the filter media and later removed by back washing. A number of oxidizing agents can be used as oxidants depending on the application. These range from simple aeration through to powerful oxidants such as ozone and Hydrogen Peroxide. Our media is capable of removing hydrogen sulfide, arsenic and other dangerous heavy metals as well. 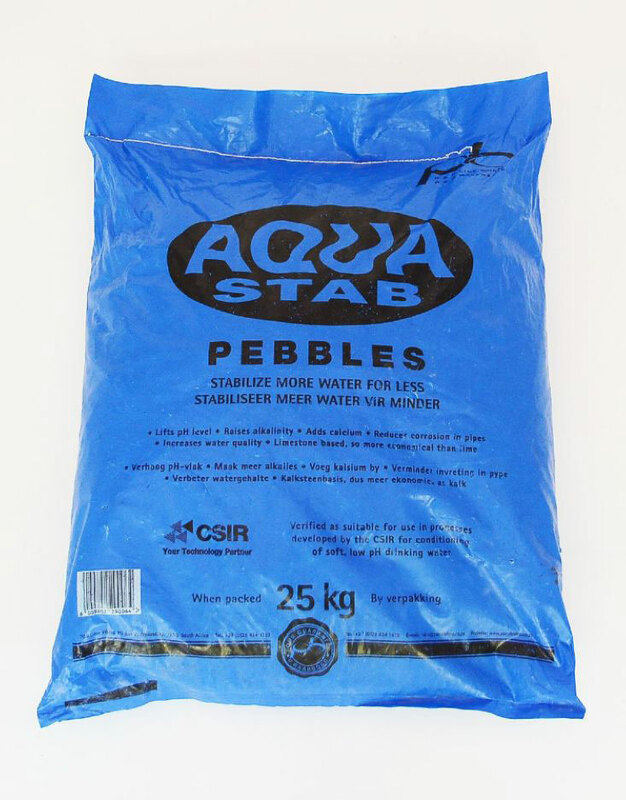 Hardness in water is caused by the presence of certain salts, most commonly Calsium, Magnesium and Carbonate. These salts can lead to scaling problems in boilers, geysers, pipes and process equipment. 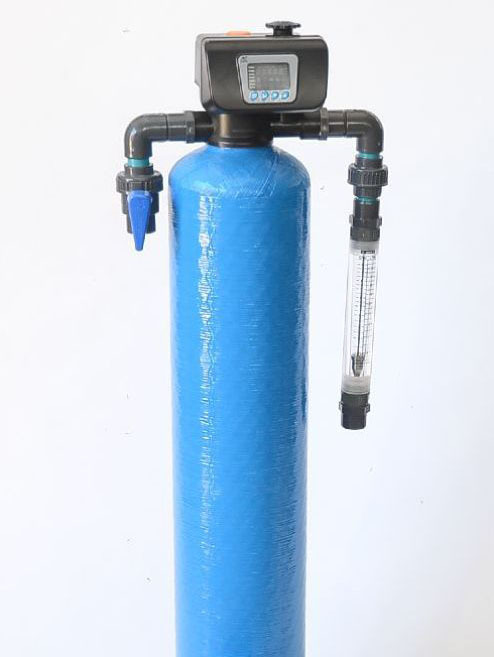 Water softeners work on the principle of using an Ion Exchange (IE) resin to remove the target salts from the water and replacing them with a more soluble salt, most commonly Sodium Chloride or table salt. 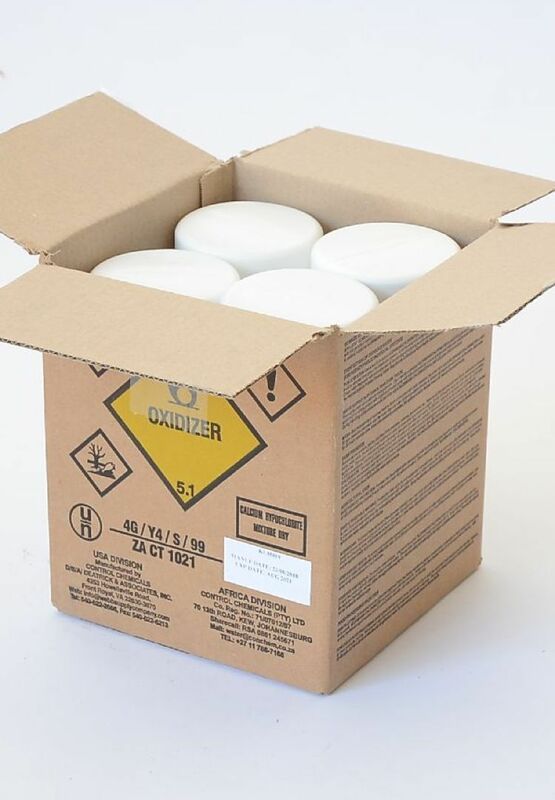 IE resins are also available for the removal of nitrates, alkalis and heavy metals. A membrane is a thin, semi-permeable layer of material that will only allow certain compounds to pass through it. There are many different types of membrane filters available in a wide range of pore sizes and configurations for a wide range of applications. Desalination of salt water to produce potable water remains the primary use of membrane filtration. 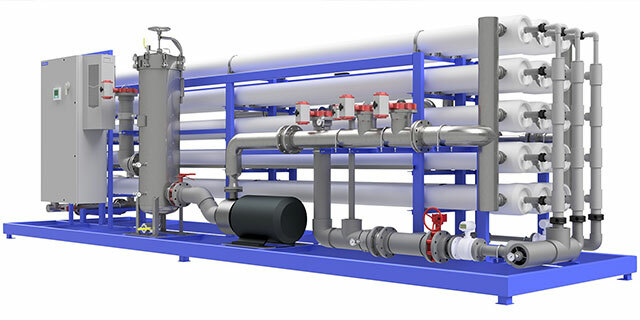 However, membranes can also be used for many different types of filtration applications; most of them are not related to potable water production. For example, they are used in industry to produce high purity process water or to remove contaminants from waste streams prior to discharge. Membranes are used to remove undesirable constituents from the water. If these constituents are dissolved in the water, very tight membranes are required; if the constituents are particulates, then a looser membrane is appropriate. Membrane filters are used to remove microbiological contaminants. Even the loosest membrane will remove Giardia cysts and Cryptosporidium cysts. If virus removal is desired in addition to the removal of Giardia and Cryptosporidium, a slightly tighter membrane is used. Membrane filters are used to remove organic compounds. The nature of the compound will determine whether it can be removed by a particular level of membrane filtration. Membrane filters are used to remove both dissolved and particulate inorganic substances. The nature of the substance will determine the level of tightness that is required to remove it. Filtration is used in combination with coagulation for the removal of particulates. 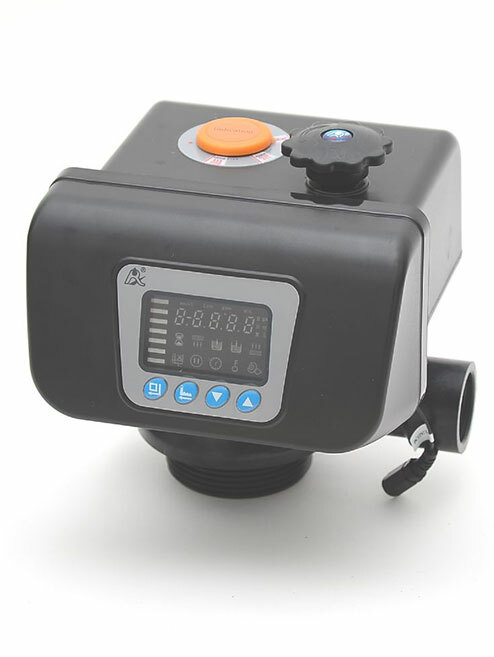 This prepares the water for use a potable, boiler or cooling make-up. 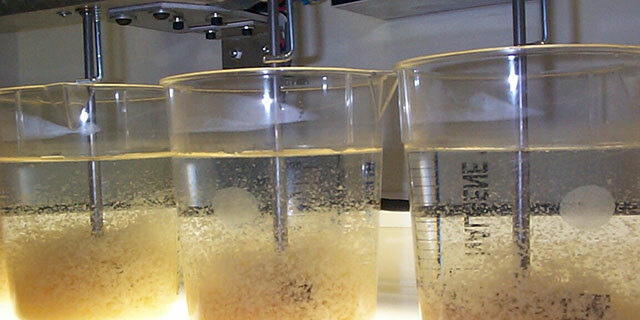 Clarifier effluents of 2-10 NTU may be improved to <1 NTU by conventional sand filtration. Modern mixed media, AFM and zeolite filters offer effective filtration down to as little as 5 micron. A mixed media filter refers to a type of filter bed which is graded by size and density. Coarse, less dense particles are at the top of the filter bed, with finer, more dense particles nearer to the bottom. Down-flow filtration allows deep, uniform penetration of particulate matter into the media bed and permits high filtration rates and long service runs. The smaller less dense particles tend to remain at the bottom of the filter even after high-rate back washing. Thus, the different media layers remain intact in the mixed media filter bed. A2V offers a range of settling tanks and tube settlers for water and effluent treatment. A2V have developed a range of polyethylene settling tanks as a cost effective alternative for small applications. Our clarifiers are light weight, robust and durable. The design incorporates internal baffles, flocculation chamber and collection pipes to optimise settling performance. They are available in diameters up to 2.6m and incorporate circular 35mm aperture tube modules. A2V can also supply larges pre-fabricated or in-situ tube settlers for applications where a higher settling capacity is required from a small footprint. Our prefabricated tube settlers are supplied in epoxy coated mild steel in various sizes up to 6m long x 2.4m wide x 3m high. Conventional concrete clarifiers can also be retrofitted with tube modules for improved performance or increased capacity. An existing clarifier equipped with tube modules can be operated at 2 to 4 times the loading rate of conventional clarifiers. 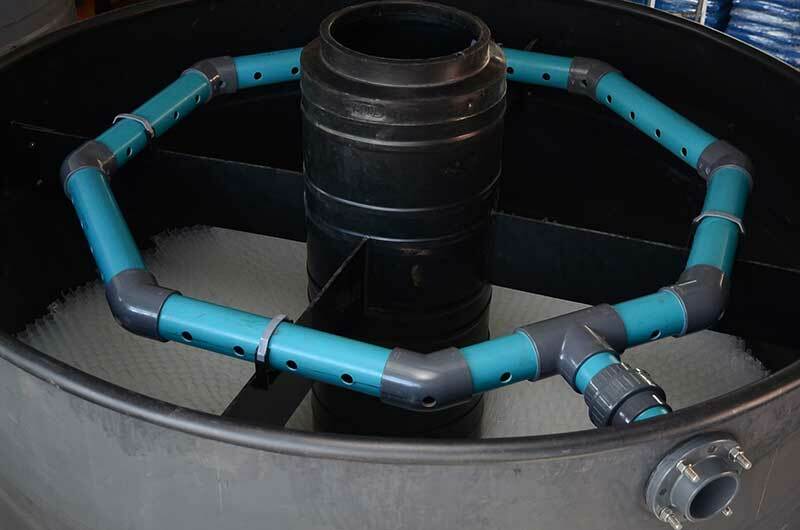 We can supply UV stablised polyethylene tube modules in apertures sizes of 35mm or 50mm..
Our clarifiers and tube settlers have been used effectively in conjunction with our coagulation and flocculation products on a number of water and effluent treatment plants. 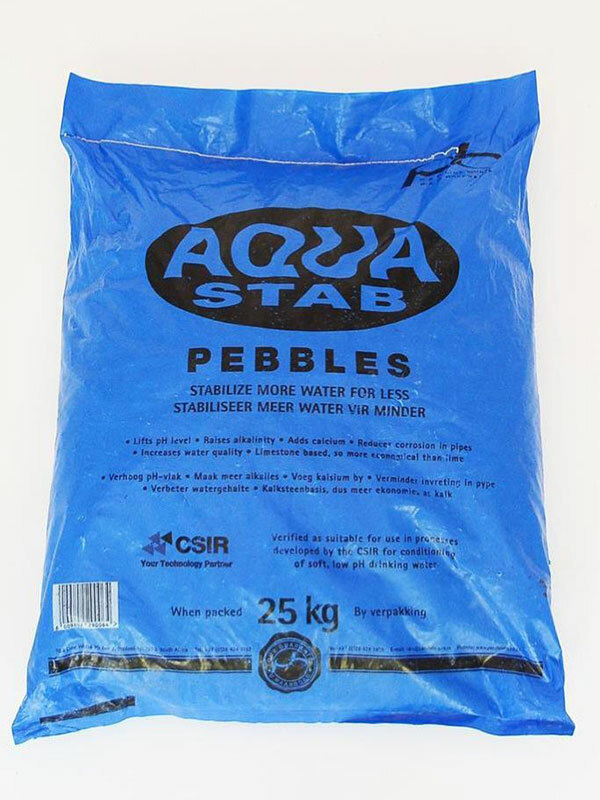 Stabilisation of water refers to changing it’s content so that it is no longer corrosive or scale forming. Corrosive water weakens pipes and equipment including residential plumbing and fixtures. It also dissolves toxic metals such as lead and copper from the distribution system into the drinking water. This can also can also lead to colour, taste, and odour problems. 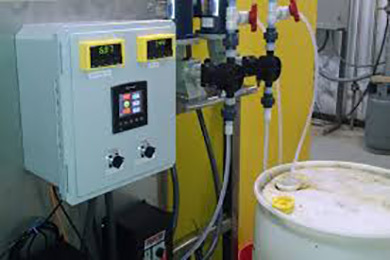 Stabilisation of corrosive waters involves adjusting the pH and alkalinity using a variety of chemicals. A2V will select the most appropriate method for each application.